Disney shares have jumped more than 10% in the last 24-hours. 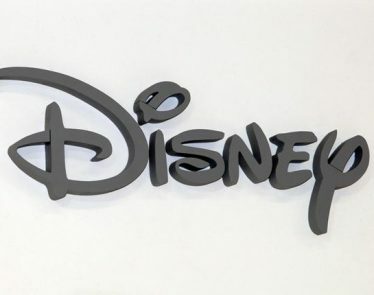 The hike has come in response to the entertainment giant’s price for its Disney+ video streaming service. And, importantly, it is cheaper than Netflix. 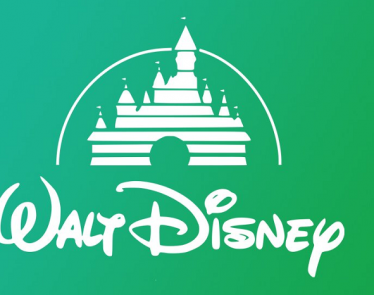 Disney (NYSE:DIS) announced that its new streaming service will cost $6.99 per month. This is two dollars cheaper than Netflix’s basic subscription. Undercutting the world’s biggest streamer is certainly one way to stir the competition. At the time of writing, DIS shares are selling for $126.71 USD, up 8.69%. This value is the highest mark hit in 2018 and so far in 2019. On the news, Netflix shares are trading down 3.34%, selling for $355.04 at the time of writing. Disney+ will be available across the US from November 12th. Within the next two years, it will extend that reach to all the major regions of the world. 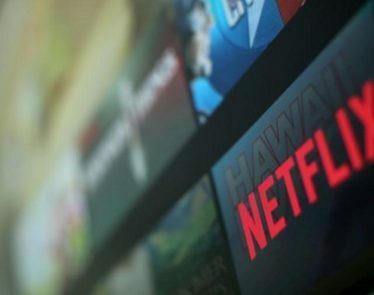 The price of the service is bound to attract a loyal customer base who very likely might opt out of Netflix in favor of the cheaper option. The service will cost $6.99 USD per month or $69.99 annually. >> Bed Bath & Beyond: BBBY Stock Pulls Back from Highs, What to Do? Netflix, by comparison, is nearly double that. The streaming giant raised prices on its standard plan from $10.99 to $12.99 per month. 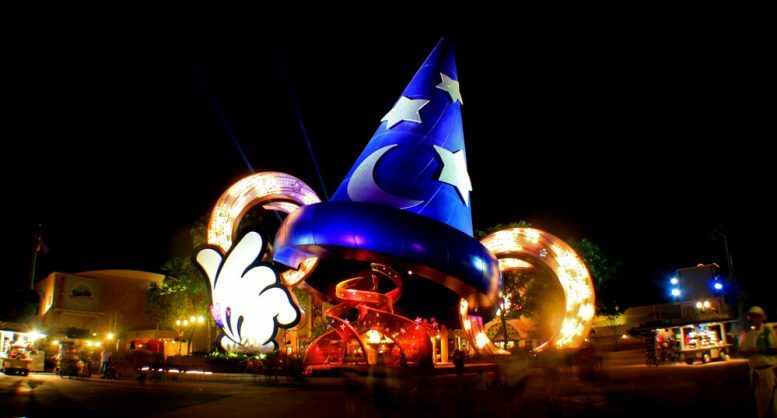 However, its basic plan remains two dollars over Disney’s at $8.99 a month. 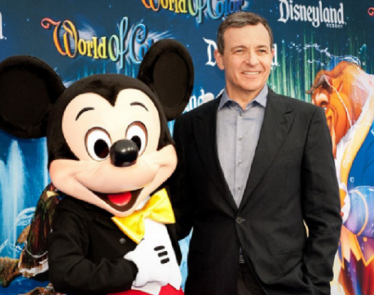 Disney has another major bonus over Netflix—its ownership of the Marvel and Star Wars brands, which it bought in 2009 and 2012 respectively. 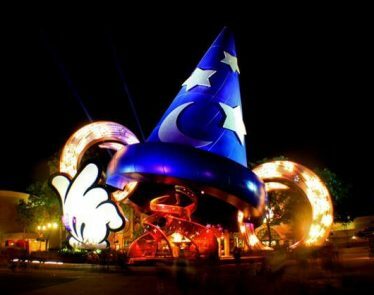 Because it owns these, Disney+ will have several series from Marvel and Star Wars, which will be exclusive to the service. 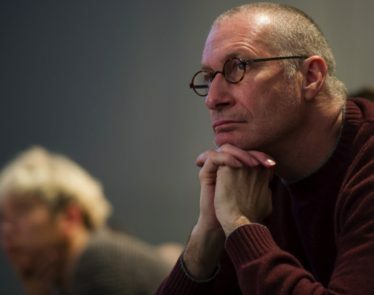 It is expected that the film giant will spend close to $1 billion on original content in 2020. This figure will then rise to double that by 2024. 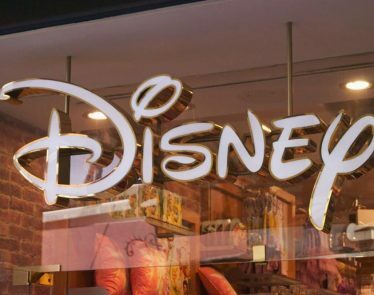 Another disclosed figure that impressed investors is a target of 60–90 million Disney+ subscribers in the next five years.